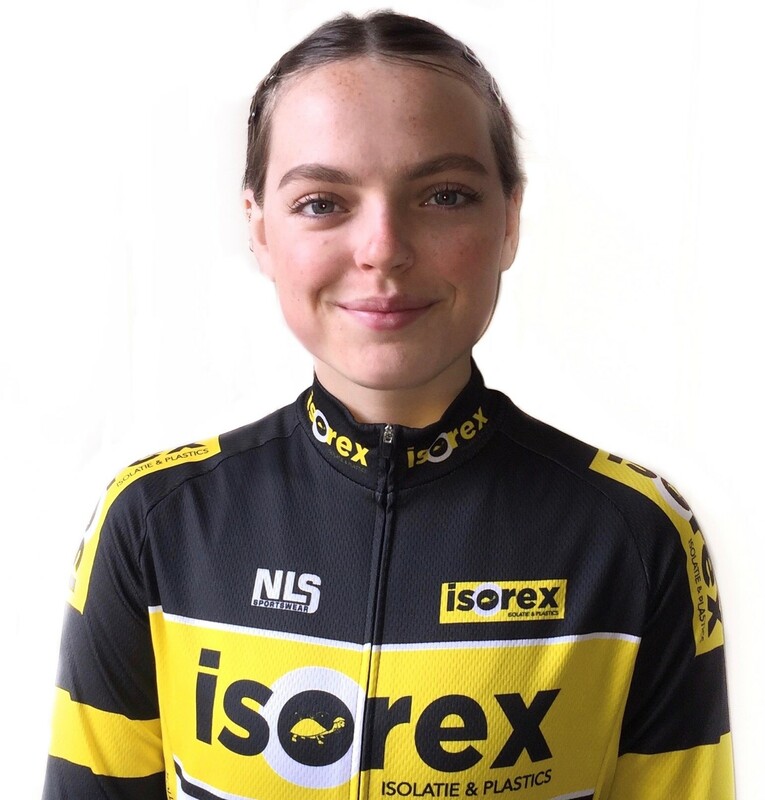 Isorex NoAqua Ladies Cycling Team are a club team based in Oudenaarde, Belgium. The team manager for the team is Fabian Helderweirt. So far from meeting the team it's clear that the main aim is simply enjoyment and trying your best. The team are keen to develop people as riders and put no pressure on, which is exactly what I was looking for going into racing in 2019 as a first year U23. Because the team are well known and been around a while, they’re in many big 1.1/2.1 races in Belgium, including the Flanders Diamond Tour, BeNe Ladies Tour and Lotto Belgium Tour, however due to me being a first year U23 I won’t be taking part, but I’m excited to go and watch my team mates smash it! My personal race programme looks more like local kermesses and the Belgium cup, a new series of 5 races of which only club teams can take part, perfect for me and my first season in Belgium! My first race will be March 3rd if all goes to plan, a 1.15A in Brussel-Opwijk. The team provide kit from the company NLS Sportswear. I will be riding my own trusty non-branded carbon race bike this year built by my dad which I’ve ridden for about three seasons on and off now.